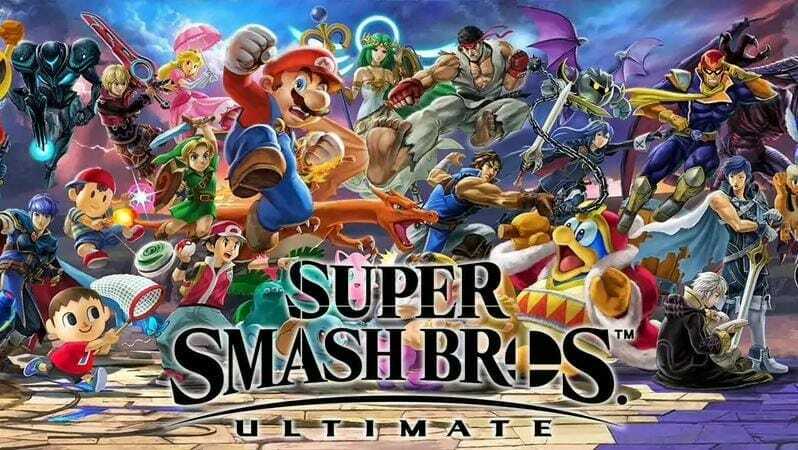 In recent news, it has been reported that there is a possible bug in Super Smash Bros Ultimate which causes save game files to be corrupted. The game came out in Dec last year and has captured a tremendous audience, it is one of the most sought after games on Nintendo Switch. The game has been doing generally well so far, however, that smooth sail might have come to an end as players have been complaining about losing their save files. 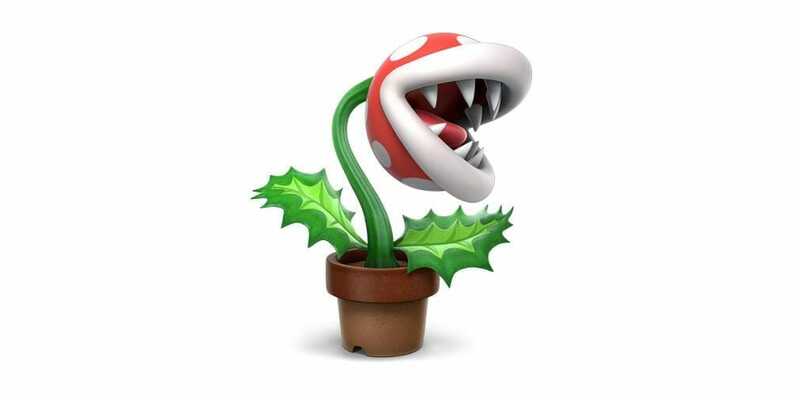 Apparently, Piranha Plant for Super Smash Bros Ultimate is the suspect at hand. Players started tweeting this morning about the problem and now the news has spread to several forums and other Nintendo gaming news related Twitter handles have also warned players. It turns out that playing as the Piranha Plant in All-Star in Super Smash Bros. Ultimate is causing save files to get corrupted. Multiple players have confirmed this and it seems certain that it is indeed the Piranha plant that has something to do with the corrupt save files. No response has yet been received from Nintendo but people have speculated that a new patch will be shortly released to resolve the problem. If you don’t normally play the All-Star mode then you should be fine as the problem only seems to arise in All-Star mode granted that you play as the Piranha Plant. So you have been warned, try to stay away from the mode and the character until a patch is released. We will keep you updated once Nintendo responds. Leave me a comment below if this has already happened to you or if you know a way around it.